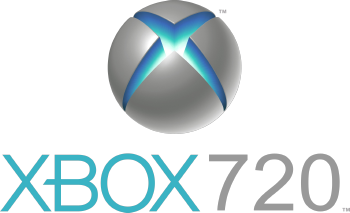 The Xbox 720, or Xbox 3, has to be the worst kept unannounced secret in video gaming history. Rumours have been circulating heavily recently, with the most recent one saying the system will be out Holiday next year, and now, another one has surfaced. A source at the gaming magazine Edge says the system will be out next year. The source says developed Ubisoft Montreal already has a development kit, and is working with next gen “target boxes based on the intended specifications of Microsoft’s Xbox 360 successor.” Other major studios, such as some under EA, also reportedly have dev kits. AMD will be supporting the system, the reports say, and the first dev kits are expected to reach all major devs by the end of this year. According the report, Sony studios have begun work on exclusive titles for PS3’s successor. Looks like Microsoft and Sony do not want the Wii U to have a proper headstart, which will also be releasing next year. Stay tuned to GB, we’ll keep you updated on this.